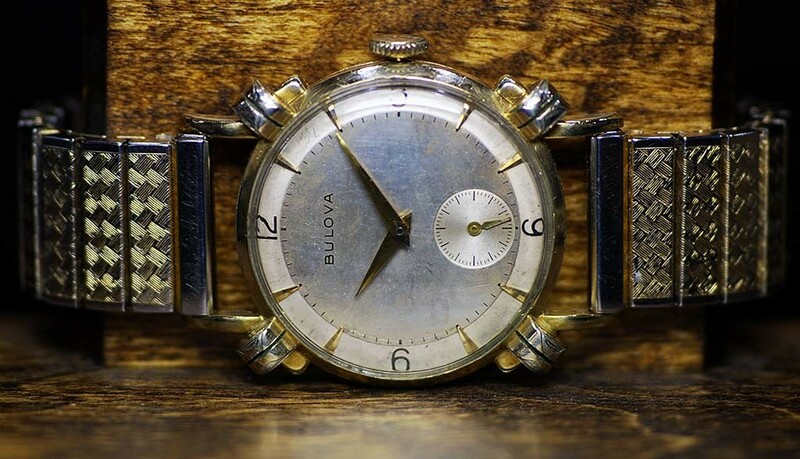 This vintage Bulova was restored to running condition. New balance staff, poised and regulated balance. Case and dial are a bit worn but adds to the vintage character of this cool watch.